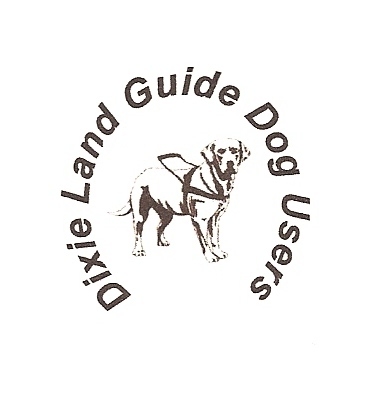 Dixie Land Guide Dog Users: Announcing Top Dog-2019! "Nothing could be finer than to be in Carolina in the morning." Says the writer of the song. As a native bred and born Charlestonian, or "Geechie" as we are called, there are no prettier words or more meaningful tune . I can remember as a young'un from the downtown projects awakening every Sunday morning to the melodious announcements of those hard working paper carriers trying to make a few pennies by selling their newspapers, "Sunday Morning News and Courier-get your paper now before the paper boy goes!" On those rare delightful days that Mother didn't have to go to work, she'd lure us out of bed with the savory aroma of sausage and gravy or that unmistakable tantalizing smell of thick bacon sizzling in that big old cast iron frying pan and her special cat head biscuits baking in the oven. Even in some of our typically warm winters, we could hear those red birds and Carolina wrens proudly chirping their sweet, Southern songs. Later that older than dirt gentleman would announce his arrival to our neighborhood while identifying those scrumptious, fresh vegetables piled high up on that ancient wooden, green hand-made cart he crafted from some found planks and antique metal wheels. If I close my eyes and listen really hard, deep within the recesses of my mind's ears I can hear his raspy voice crying out, "Veg-e-tables! Veg-e-tables! I got fresh greens! I got sweet potatoes! I got dem good ol' sweet on-yons!" Those sweet southern selections of sentimental songs will forever be inside my head and heart. Even today I can smell the nearby ocean and feel the salty breeze as it wafts inland towards our home. Somewhere in the distance rings some of the many church bells, announcing the hours or their portions. Our neighbors always greet us with a genuine, strongly Gullah-accented, "'morning, ma'am! Y'all be careful on that road, now!" Sometimes, on those very special days God wants to reward us with a true southern treat, we can hear the animated choir of the nearby AME church clapping their hands as they proudly confess their faith and love through their lyrical spiritual hymns. Charleston is, indeed, filled with exclusive sights and extraordinary sounds touting heart-felt honest emotions! Strangers proclaim they can feel our love the moment they arrive to our "Holy City by the Sea!" Some of you--several hundred actually--have visited my beloved historic city and have witnessed some or all of the above. You have heard the statistics that Charleston is the "friendliest city in the country" and you truly understand why. For those who have yet to encounter the Charleston experience, let me be the first to invite you to our upcoming Southeast Regional Top Dog Workshop, to be held back here January 17-20, 2019. For that matter, I do hope those of you who have visited us for previous "Top Dogs" will plan to once again come back home! 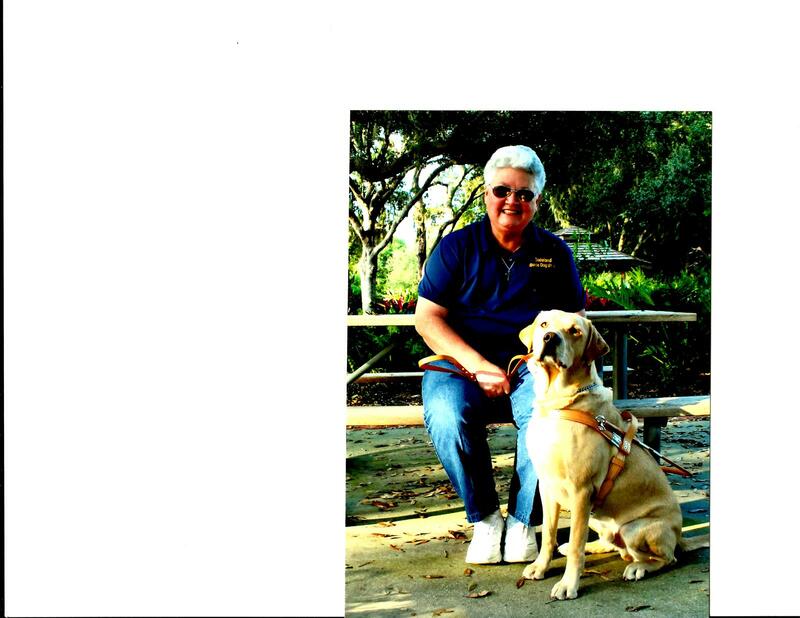 This will be our 10th "Top Dog" event and we are delighted that the kind folks of Georgia Guide Dog Users and Guide Dog Users of Florida have agreed to let Dixie Land bring it back home, to its roots. So, this is number 10 and it's coming home again! Woohoo! Of course, ours will be a collaborated effort between the 3 affiliates, chocked full of fun, food, fellowship, and, of course lots and lots of furries! 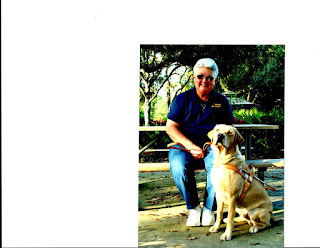 We're looking forward to hearing those inviting, familiar ;melodic voices; wrapping our lips around some of that good, ol' fashion lowcountry cuisine we're so famous for; honoring those who are so dear to us and remembering those who have retired or passed on at "The Blessing"; catching up with the latest trending about blindness and guide dogs; strolling through our vast exhibit halls; enjoying a snack and/or beverage in our jam-packed Hospitality Suite; buying a couple of "braffle" tickets and, of course, checking out all the great goodies we got in our registration bags! Quite naturally, we'll hear from lots of the "important" guide dog schools and there will be plenty of tissue available when we hear those heart-felt, emotion-filled personal puppy stories from lots of our puppy raisers. In other words, we can hardly wait to see YOU again! We're in the process of "sharpening our pencils" to insure you get every cent of your money's worth and will bring you more details as they become available. For right now, though, we can share the dates and location. You'll need to call the hotel directly to secure your reservations. The management and staff are elated that we are returning "home" and are looking forward to working with us once again. In fact, Miss Charleen and Miss Angela both said to give you all their love! All of their suites come furnished with sofa beds, microwaves and refrigerators. Don't forget to pack your gym clothes and swimsuits 'cause there's a heated, indoor pool and a stocked exercise room on the first floor. The management is offering us the incredible nightly rate of only $89.95 plus tax and that rate will be good from Monday, January 14 through Monday, January 21, 2019, but we have to call that hotel directly and say that we're with Top Dog to take advantage of that special nightly rate. So please start pinching your pennies and wadding your Washingtons! Plan to make the Charleston Scene in 2019! We really want to see you there. It just wouldn't be "Top Dog" without you. If you have any questions or suggestions, please feel free to call me from 9 a.m. to 10 p.m. EST. I'm always delighted to talk with you.